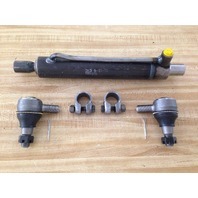 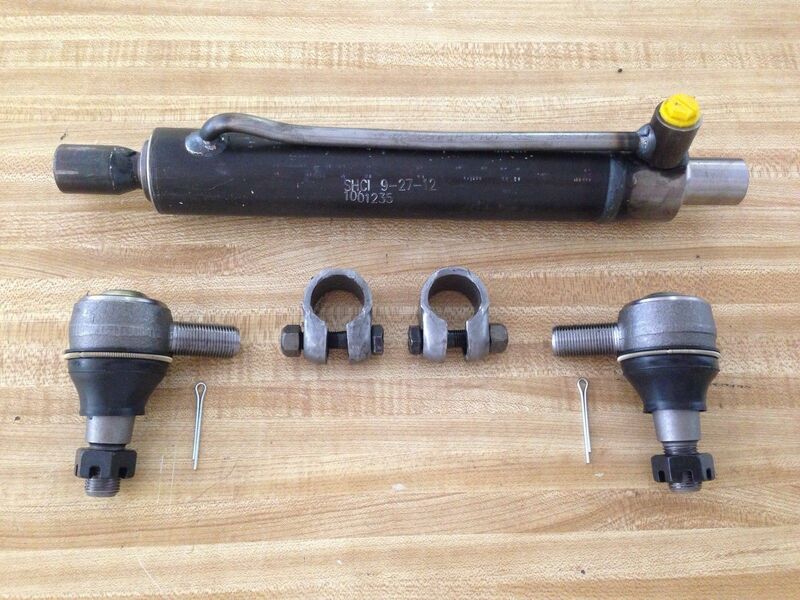 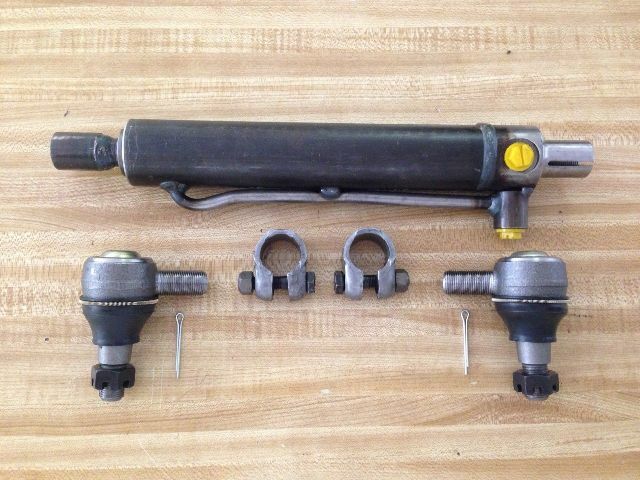 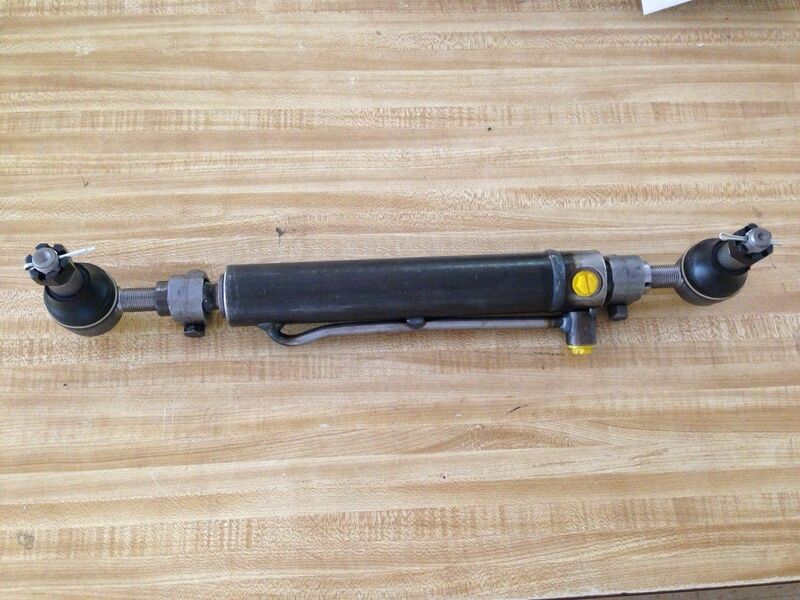 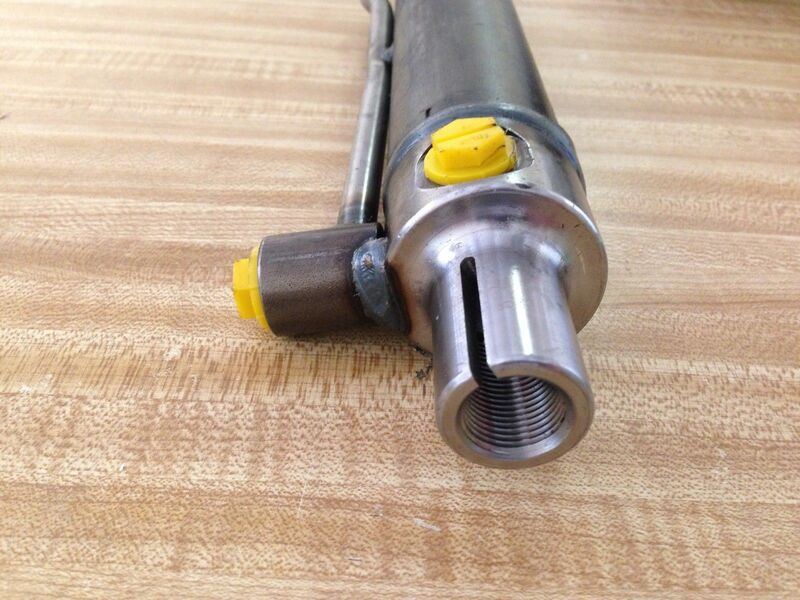 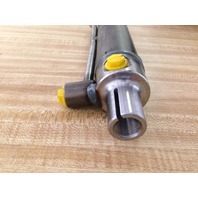 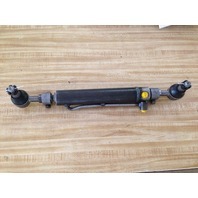 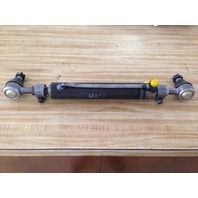 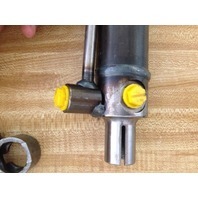 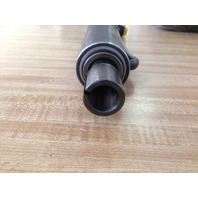 This is a New replacement steering cylinder for case machines including. 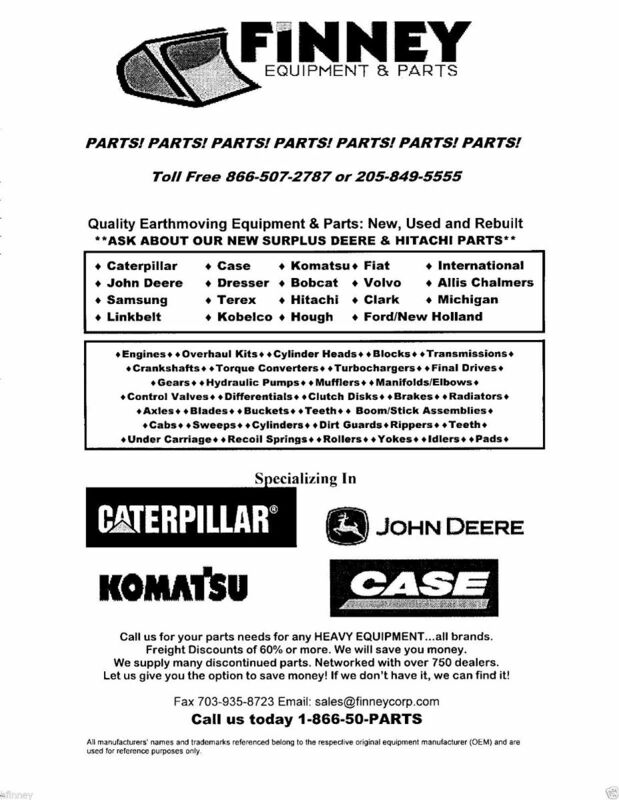 Case 530CK 580CK. 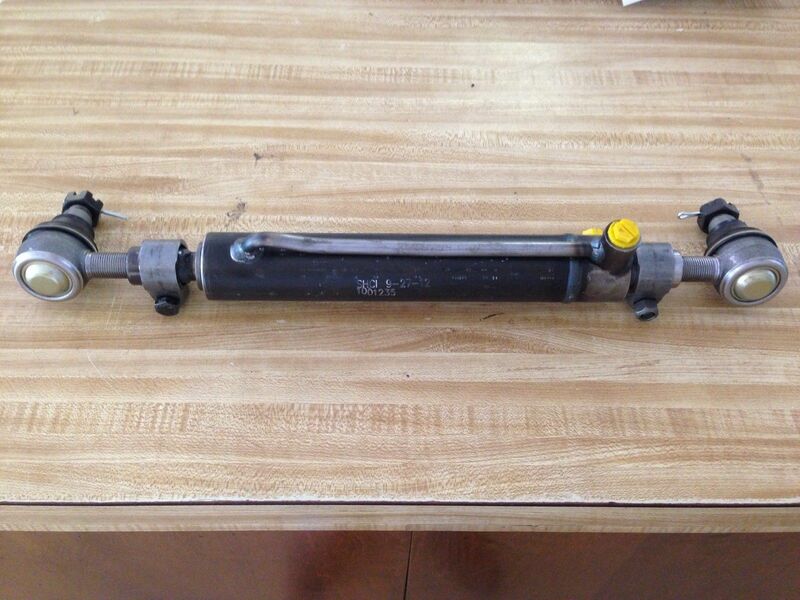 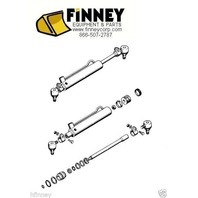 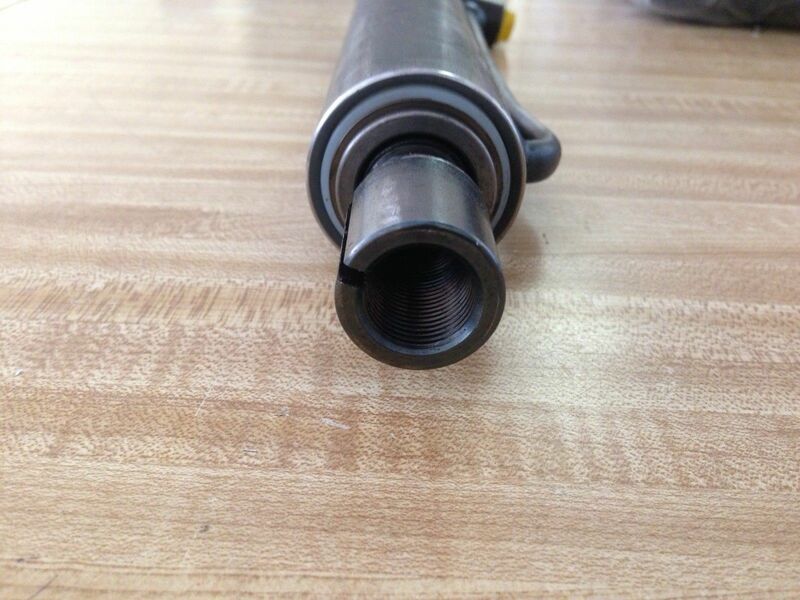 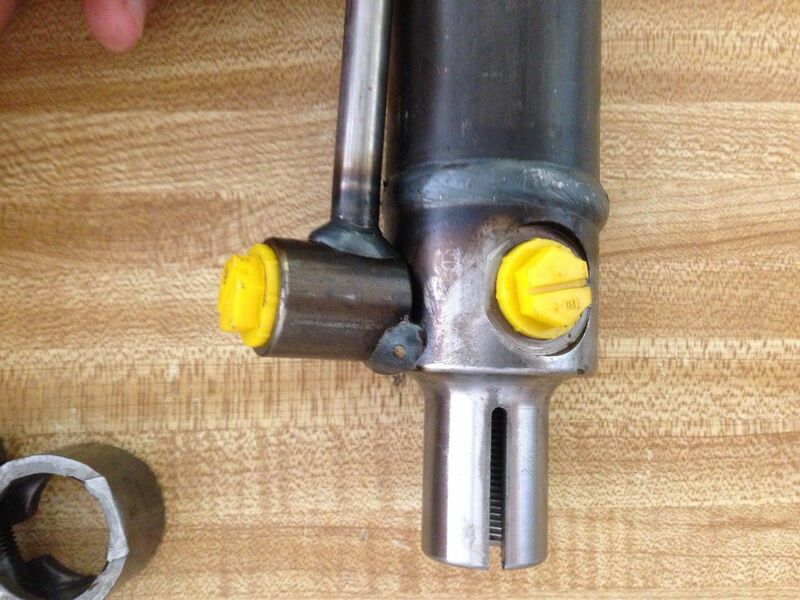 This cylinder fits 2 wheel drive machines, if you are needing a 4 wheel drive cylinder please check our other listings. 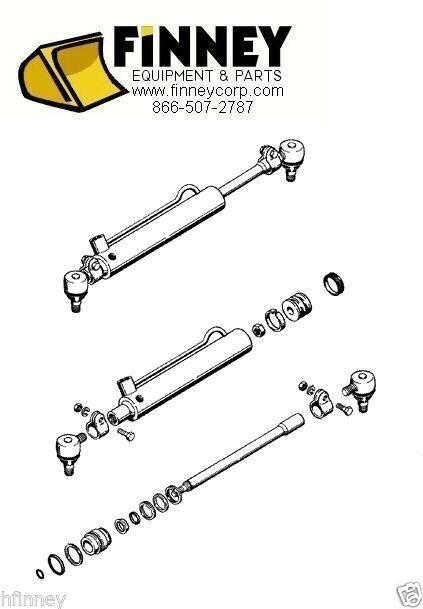 Our cylinders are made in the USA and are a direct fit for Case part numbers A37859 A137503 , D84800 , D128454 , 234466A1 and 234447A1, A37509. 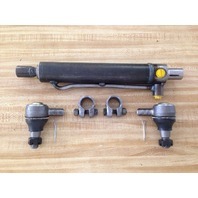 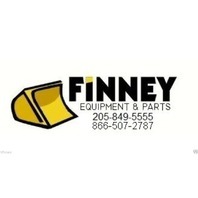 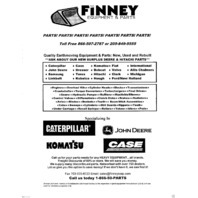 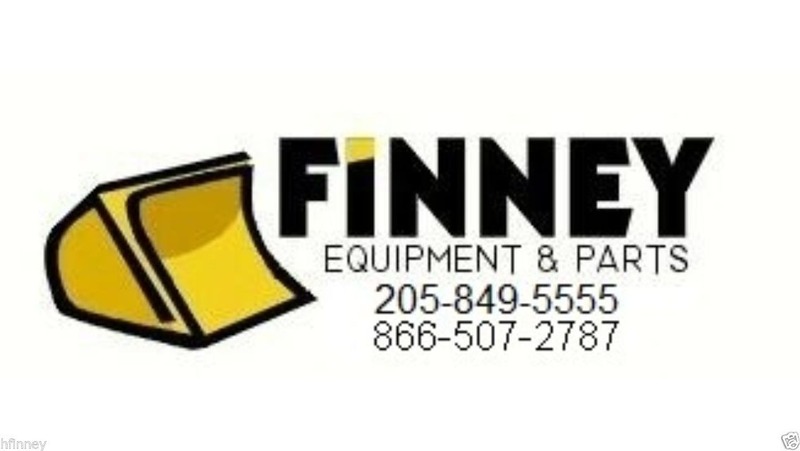 Dealer list price is 429.06 our cost 215.00.